This edition of the openSUSE Conference is unique in many ways. 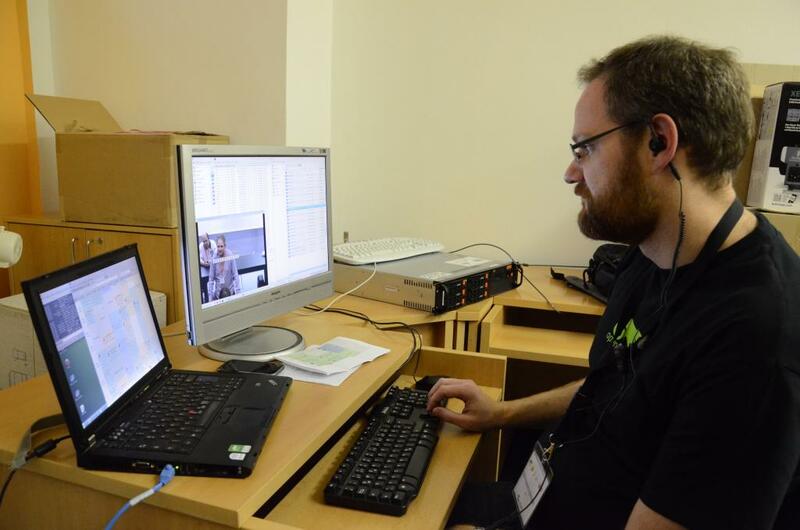 If you’ve read the recent blogs by main organizer Kostas and openSUSE team member Jos Poortvliet reminiscing about the history of our conference, you know what we mean. Until now the former Boosters (and now openSUSE team) and some other SUSE employees were the core organizers of the event. This year, we’re in a far more supportive role. In this post we’d like to detail some of the things we’ve been working on! 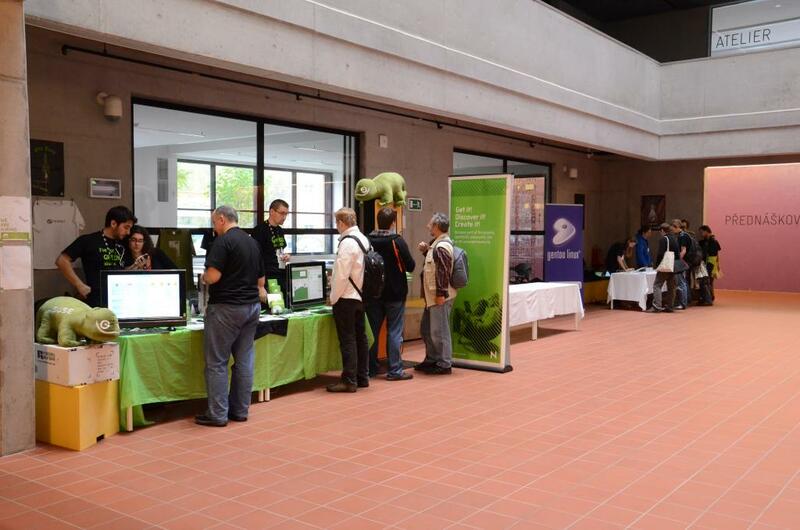 Of course, like previous years, SUSE is the Platinum sponsor of the openSUSE Conference. But we don’t just give money, we help spend it. We provide administrative and legal support to the organization team, helping execute tasks like dealing with providers, venue and sponsorship contracts, payments and more. 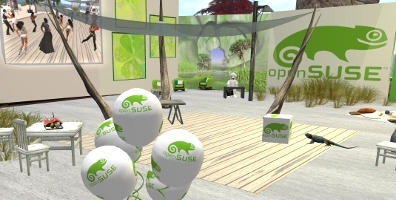 Several departments at SUSE are involved in these activities internally coordinated by the openSUSE Team at SUSE and in particular by Agustin. 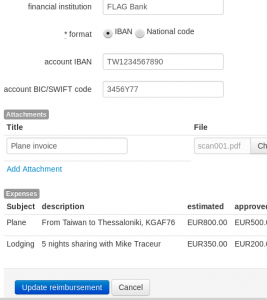 There is an important part of the administrative and financial support provided by SUSE related with the Travel Support Program. The openSUSE Conference is the most relevant community action openSUSE organizes so the workload related with this program increases this time of the year, specially this edition that the financial support has been doubled compared to the previous one. A report about the TSP will be publish during oSC13 by the TSP Comittee so you will get all the details there. We are preparing the video coverage for this years oSC like we did it in 2012. 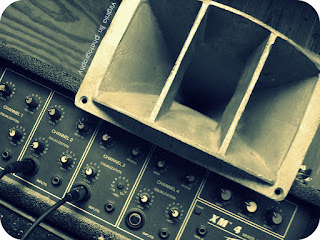 That means we are recording all the talks of the three main rooms and we’ll try to publish them as sooon as possible. However, due to the reduced manpower of this years video team we might not be able to publish them on the day after. We’re aiming for perhaps during the week after the event. Additionally we will provide live video and audio streaming of the talks worldwide. So even if you are not able to come to Greece you will able to see the talks you are interested in. And if you’re at oSC you could even try to attend two talks at once if you bring a video streaming capable device. The local team will try to make sure that the room chairs share questions from people joining remotely with the presenters. SUSE also provides networking expertise in the form of Lars Vogdt, who’s also in charge of infrastructure in the Nuremberg and Prague offices and took care of networking for oSC12. A conference needs lots of communication over lots of channels and this is where community manager Jos Poortvliet helps out. There’s of course the main website, set up by Henne Volgelsang. Jos has done a fair bit in writing texts for it as well, helping Henne in maintaining the site with tasks like adding the sponsors when they came in or speakers for the program. Jos has also written or edited the majority of conference articles for news.opensuse.org, announcing things like the start of the travel support program request period, the Call for Papers, the program, sponsors, keynote speakers and more. Some of these were send out on our press channels. Speaking of Press, Jos has tapped into his pool of press contacts, inviting journalists for the conference, helping to organize Media Partnerships and interviews. At the event, he’ll take care of the press, help them find people to interview and make sure they have a place to quietly work. He’ll also coordinate the communication, with help from the local team, making sure we send out tweets, facebook and Google-Plus messages and of course daily articles informing those who didn’t make it to the event about what is going on. Michal Hrusecky was active for the openSUSE team on the CfP committee. That was in part due to his expertise as main organizer of the openSUSE Conference 2012 but also because the openSUSE team as a whole is committed to provide content for the conference: each member will perpare presentations and workshops, sharing their knowledge and experience. 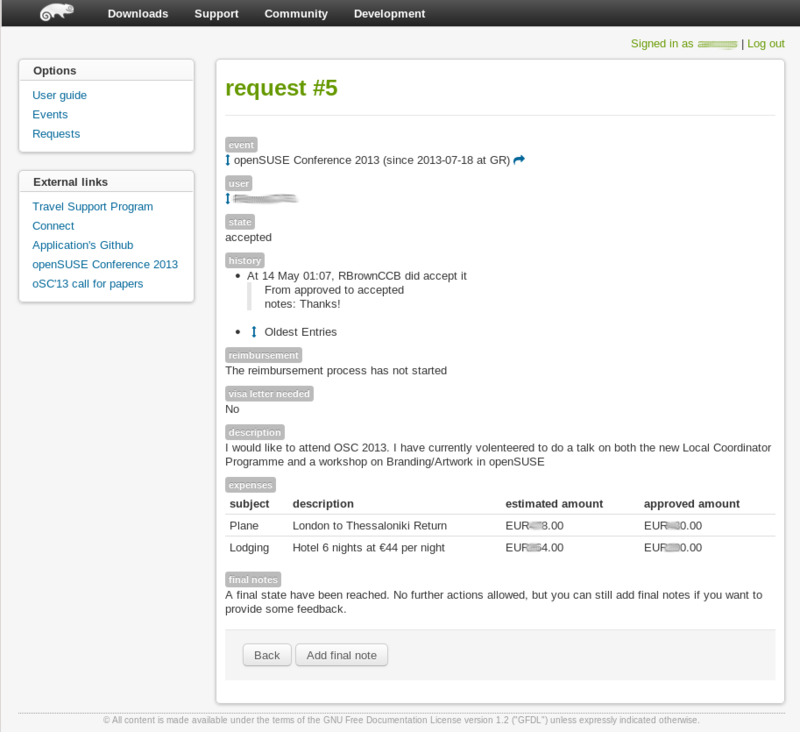 Michal coordinated this and made sure that if the CfP team saw gaps in the current proposals, the openSUSE team would attempt to provide the desired content. For example, Michal and Jos will provide daily “how to give awesome presentations” workshops. All these activities represent a small fraction of the effort needed to organize such a conference. The heavy work is done this year by openSUSE community, specially by the local team lead by Kostas and Stella, among others. The openSUSE Team, together with some other members of the Operation, Services and Communities department, are coordinating and/or executing most of these tasks assigned to SUSE. We are not the only ones, since other SUSE employees involved in openSUSE are helping in many different areas, like usual. But is the community who leads the event organization. For SUSE, as you can imagine, it is easier to provide support close to any of our offices than in other countries. So we are open to have openSUSE Conference again in Nuremeberg or Prague in the future. In any case, our commitment to the openSUSE Conference is clear no matter where it take place. The openSUSE community is getting mature so our relation as company with the project has to evolve. This new role that SUSE plays in the openSUSE Conference organization is just another sign of this evolution. And here then the statistics we promised two weeks ago and forgot last week… The top ~10 contributors to Factory last week, AND the list from the week before! At the risk of stepping on other people’s toes let me apologize before I start. I am certain we have many members in the community that have gone out of their way to overcome hurdles placed in their way by our “organization” or others. I was inspired by this story because it shows how dedicated our community members are and it really fits well with some of the issues we are still struggling with in the transition from Boosters to SUSE team and the transition between initiatives, Ambassadors to Coordinators and shipping of DVDs to boxes of promo material for designated events. Peter Czanik was caught in the middle of all of this at a recent FSF conference where he and others had an openSUSE booth. With no DVDs being shipped, due to the transition in the promo material shipping procedure (this has been announced) and no money available through TSP for local production of marketing materials due to a snafu (a temporary solution is in the works) there was basically no help from the resources where help should be coming from, sorry about that Peter. – distributed the last few remaining openSUSE 12.2 DVDs. Many people complained, that it’s not the latest and greatest, but also many were happy, as they have an old machine and older Linux versions usually have lower resource requirements. So, in short: last autumn we had local contributions from community members, this year we used what was last few bits of it and some creativity. The good thing is, that I was told from multiple directions, that openSUSE had the best booth among software projects at the conference (and they did not know, that it was from a ZERO budget…). The bad thing is, that we don’t have any marketing materials left. No DVDs, posters or brochures. There is no need to rose color the situation, leaving community members trying to represent openSUSE at a conference stranded like this should not happen and there is no excuse for creating this situation in the first place. Work is proceeding to address these issue. However, I want to focus on the positive, and that is undoubtedly how determined Peter and the team were to make the conference a success and how they overcame the obstacles presented to them. Thank you Peter and team fro being such dedicated representatives of our community and project. Also thank you for pointing out the shortcomings in our current transition period. This will allow us to address these, hopefully in short order. As I mentioned, am am certain many of you have similar stories to tell. Thanks for your efforts as well. Sunny sky, rainy heart today. Two days ago, I took the decision to not assist the certainly most fabulous openSUSE Conference next July in Thessaloniki. 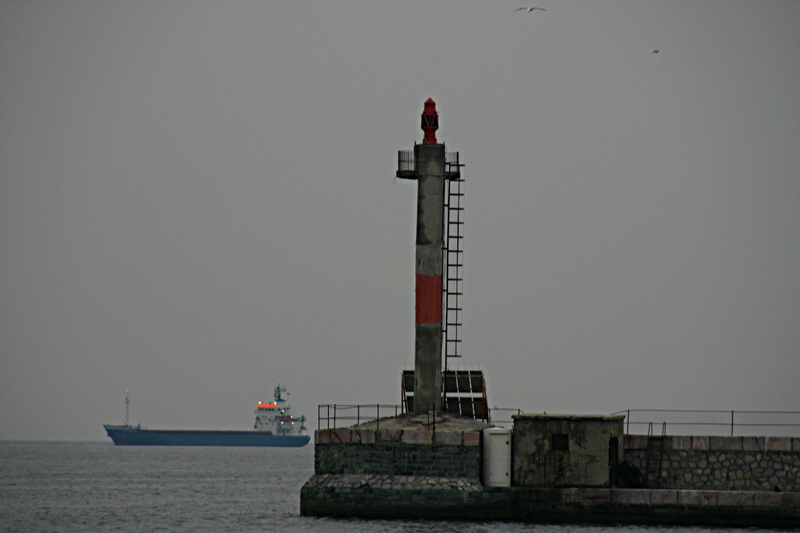 A conjunction of several factors lead to that decision. 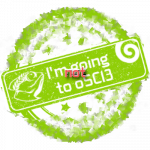 I can understand the choice main sponsor SUSE do, and their need to spread osc and SUSECON at a 6 month delay in the year’s schedule, but sadly does not work for me this year. Secondly after February marketing hack-fest, I missed (I still don’t know how) the opportunity to get my travel reimbursed by the TSP and then loose half of the budget for osc. Before TSP get improved, and send a bounce email to ask you to send back your forms. 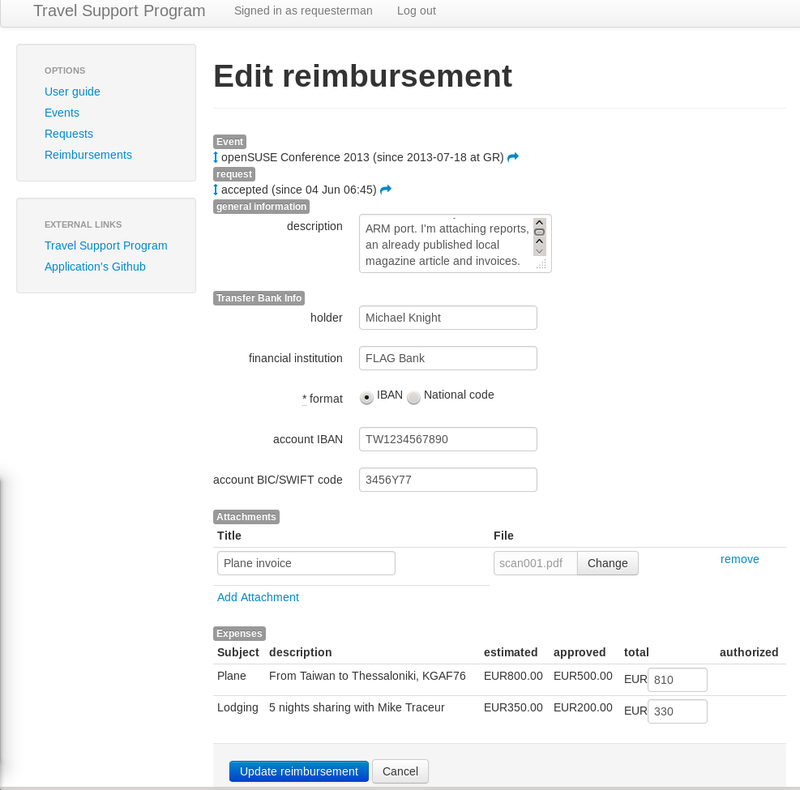 So if you are sponsored for osc, fill and send back your expenses quickly after the event. Don’t believe you do it, check twice you really do it! Don’t suppose, be sure! Another side, I already knew that a customer project will happen during that time-frame. As it concerns a lot of partner’s I’ve to take in account the availability of each of them. Unfortunately, after believing that it could be doable to free-up time for osc I decide to stop persecuting myself, and make a deal to live in peace and go ahead: no osc this year. I would like to share my deep apologizes to the whole Greek Community in charge of OSC13. You all know, how I was and still am a big found of your commitment and really appreciate each of you. I will all miss you! I really hope osc13 will stay in history as one of the ever greatest conference organized. 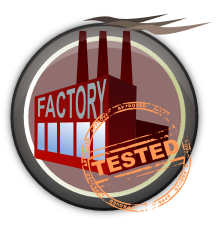 Don’t worry Thessaloniki, I know how great the place is, kind the people are, etc..
Michal Hrušecký has been helping out on maintaining Factory in shape and shares his experiences. Today, we’ve got for you an introduction of the teams’ work on openQA by Alberto Planas Domínguez.